There’s nothing quite like having natural stone flooring in your home. It looks elegant, it’s durable, it brings a bit of the outdoors inside, and with proper care, it’s no more difficult to maintain than other types of flooring. What do you think about when you hear the word ‘renovation?’ Do you think about merely updating the existing space by adding new paint, carpet, lighting, or even technologies such as turning your house into a ‘smart home’ that you run from your tablet or phone? Or do you picture a more extreme project from one end of your house to the other? Need a Renovation Project For Your Home? Contract a Professional Company! There are many reasons to change your home’s design, whether out of desire, necessity, or both. 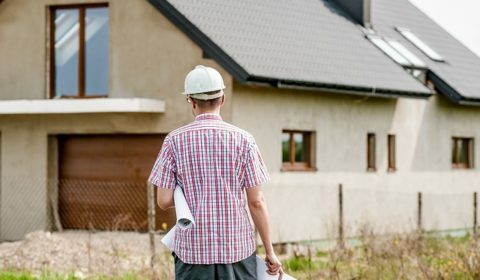 But one thing is for sure: if it is a large-scale renovation, you’ll want to turn the task over to a professional company that can provide you a quote for better budget planning, as well as give you ideas that you might not have thought of. 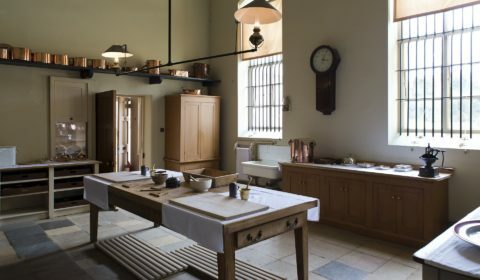 Having your kitchen renovated? Itching to remove that dirty old linoleum and update your prime family gathering spot? 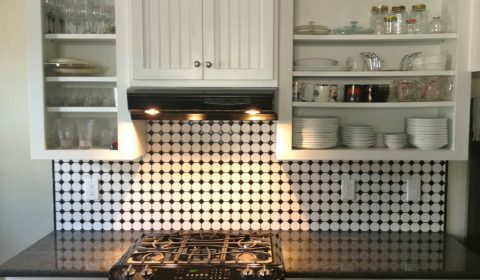 Want a different—even quirky–backsplash? 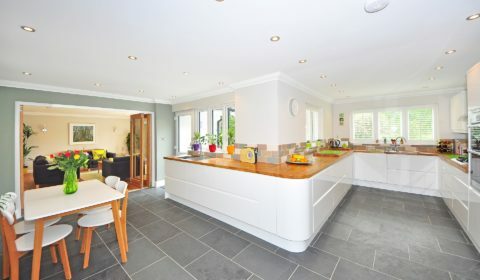 Then you’ll want to choose the best quality tiling for your kitchen that your budget can afford. 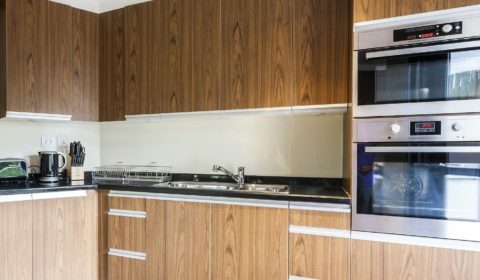 Kitchen and bathroom renovations are probably two of the most challenging types to take on, budget-wise, to say nothing of style, as well as ease of maintenance. 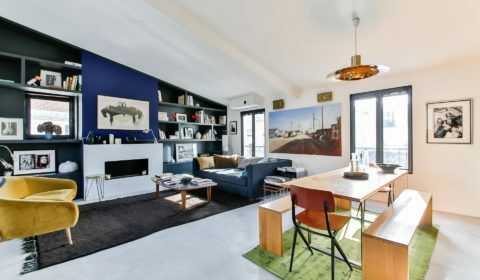 Modern renovations often involve current techniques, particularly two specific layers that people don’t often think about or see, but end up going ahead with because they want a certain look that requires a certain construction method.